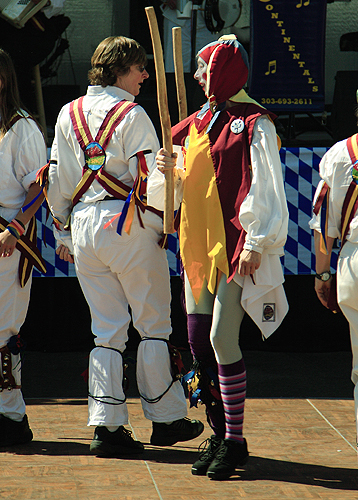 Welcome to the Internet home of the Maroon Bell Morris Team. 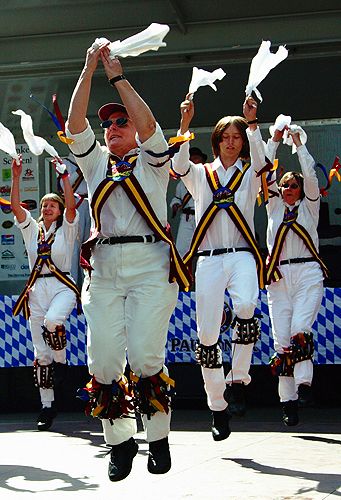 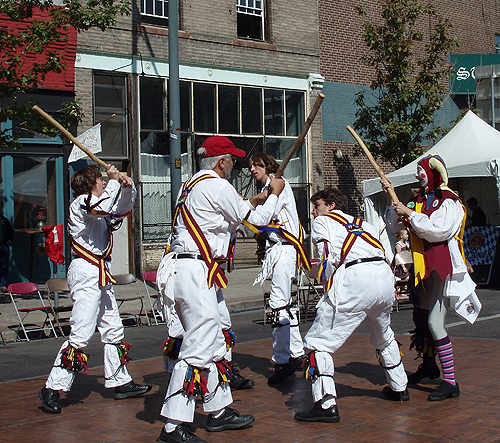 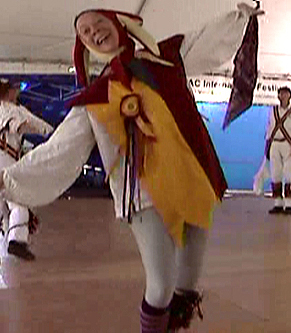 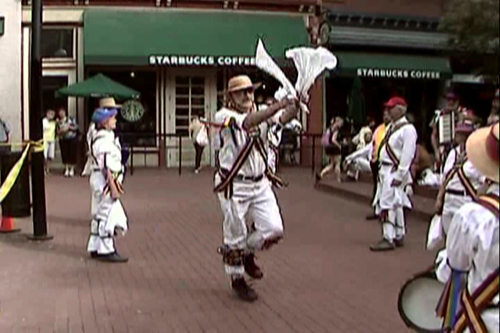 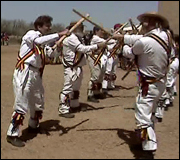 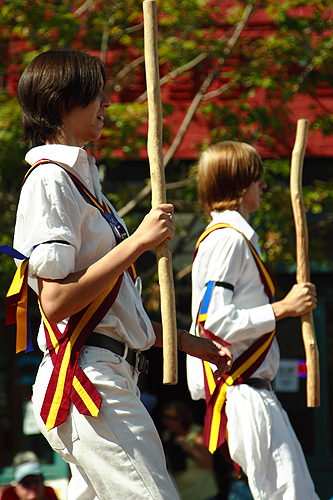 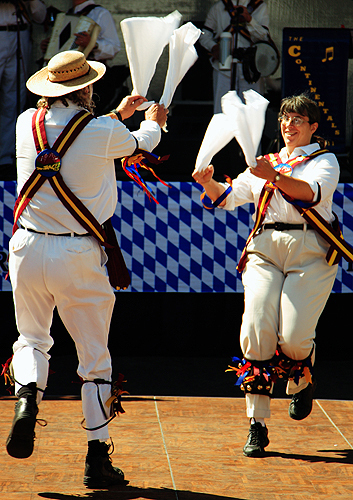 We are a morris dance side from the Front Range region of Colorado (U.S.A). 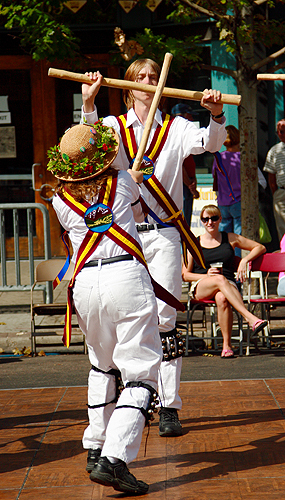 Our dancers come from Fort Collins, Boulder, Denver and points in between. 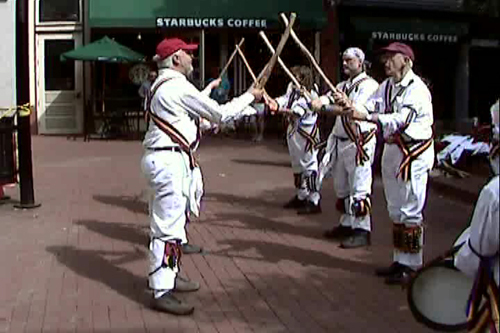 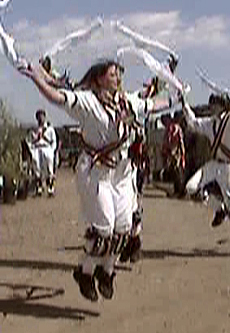 You can read more about us on the "Who We Are" page and find out more about morris dancing ont the "What is Morris Dancing" page. 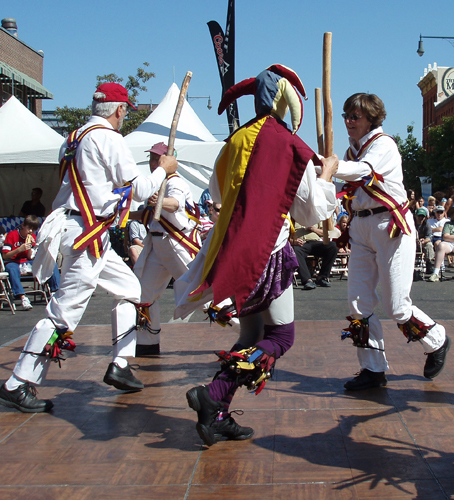 Our practice season starts in the Fall and continues through the Spring. 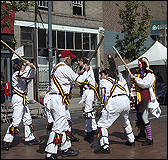 If you are interesting in joining us check out the "Where We Practice" page. 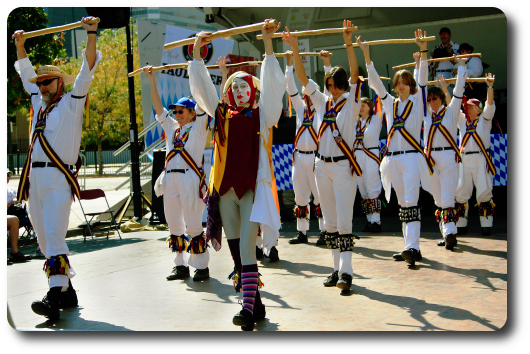 We perform up and down the Front Range and anyplace else if the price is right. 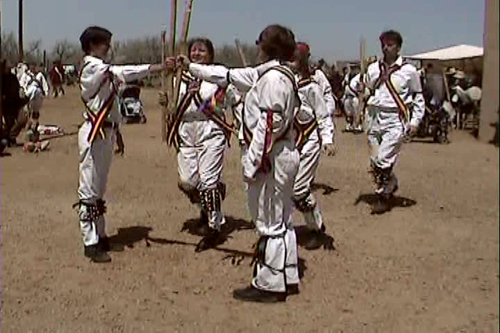 Check out the "When We're Performing" link to find out where. 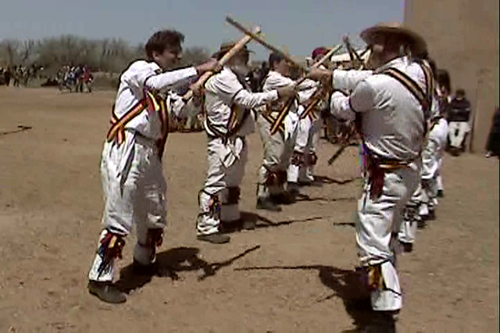 If you are interested in hiring us to dance at your event please go to the "How to Contact Us" page and contact our squire.